The Radcliffe Group announces the release of their new online eLearning platform for continuing medical education, Radcliffe-CME. 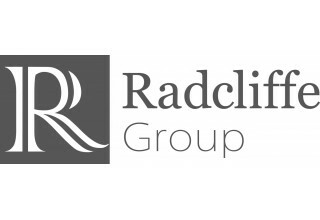 LONDON, UK, February 8, 2018	(Newswire.com) - It has been a busy start to 2018 for the Radcliffe Group, who today announced the release of their new online eLearning platform for continuing medical education, Radcliffe-CME. 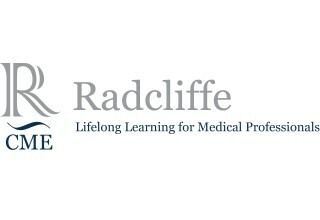 Radcliffe-CME specialises in CME content created especially for cardiovascular professionals and will offer physicians access to independent and accredited medical education programmes through the provision of high-quality educational content and dedicated learning outcomes. The first release includes a brand-new course on Utilizing NOAC’s in NVAF patients with PCI and is available now, with a choice of three languages: English, Spanish, and German. 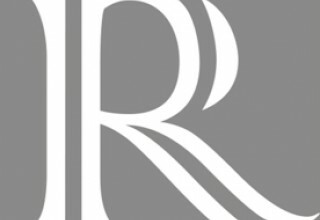 For further details please visit: https://www.radcliffe-cme.com or contact info@radcliffe-group.com. 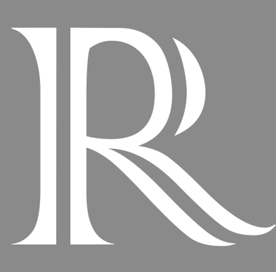 A specialist provider of cardiometabolic content, The Radcliffe Group offers physicians access to content through a variety of media formats stemming from industry-led peer-reviewed research journals, video interviews, live events, and online medical courses. They continually seek to improve experiences for our learners. As innovators in digital learning, we are passionate about eLearning and are a leading educational platform for medical professionals around the world.